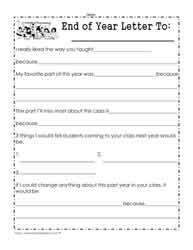 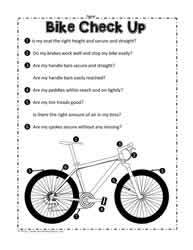 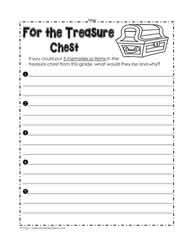 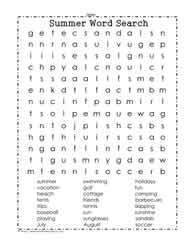 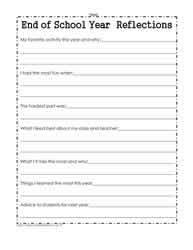 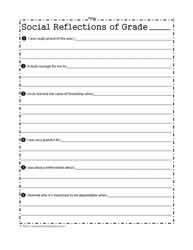 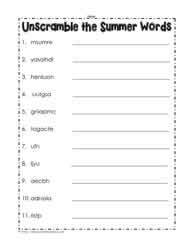 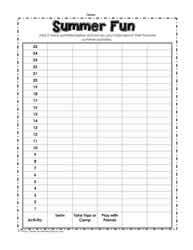 End of year worksheets and printables. 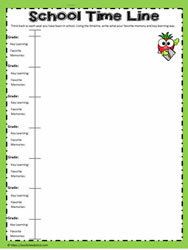 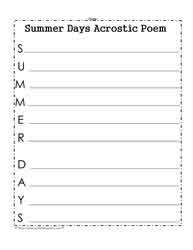 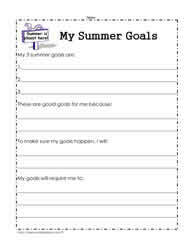 End of school year activities, end of year lesson plans. 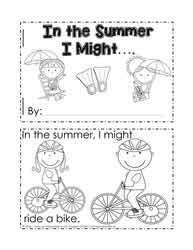 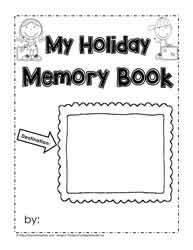 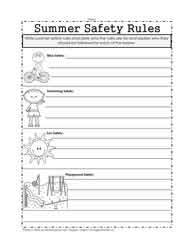 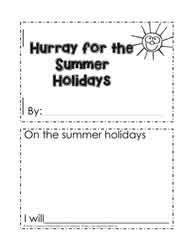 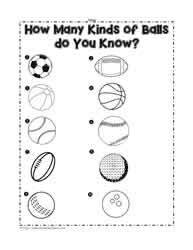 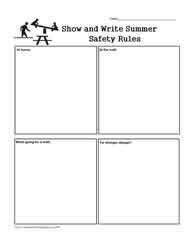 Summer holidays worksheets. 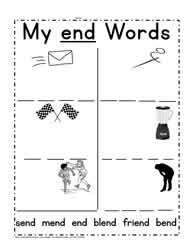 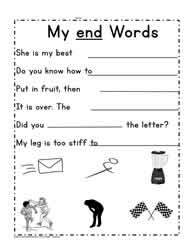 Keep them learning right through to the end of the school year with these end of school literacy worksheets. 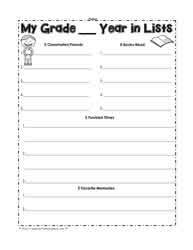 End of year lessons for all grades. 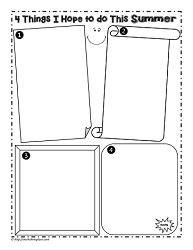 Lots of mini printable booklets for the end of the school year. 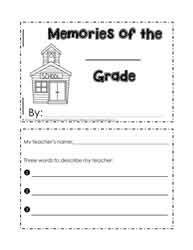 Teaching ideas for the end of the year.